The South Korea Online Cultural Foundation course is designed to prepare future English teachers for all aspects of life in South Korea. Those of you who would prefer a more hands on approach, we also offer an in-country orientation too. 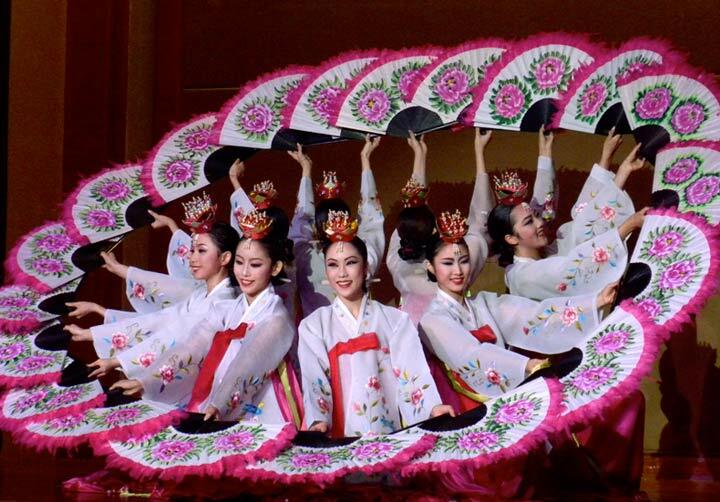 South Korea is rich in history and culture, and the South Korean people take great pride in in their country. We want our participants to have the smoothest transition possible into the country, and we understand that being educated on the dynamics of South Korean culture, history, and language make that possible. 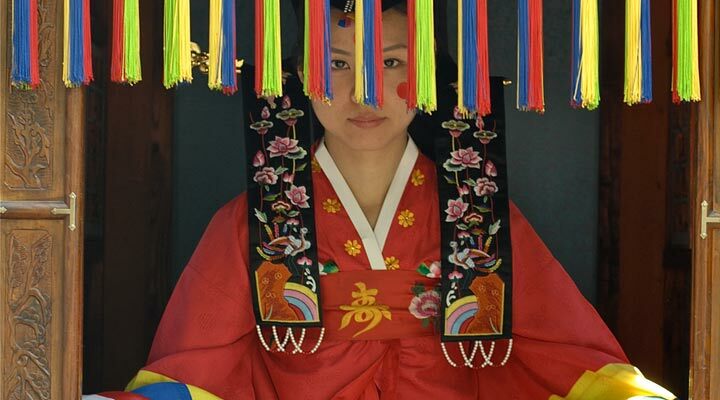 Our course allows participants to delve into the heart of South Korean culture and values through online classes before they arrive in the country. Once in the country, participants will explore the culture even more by embarking in active-learning cultural excursions to various sites of cultural and historical significance. The in-country excursions are punctuated by in-class language lessons, developed to establish a basic understanding of Korean language. We want our participants to have a seamless transition into South Korean life, and knowing the culture and language certainly contributes to that. Want to explore South Korea from a unique perspective? 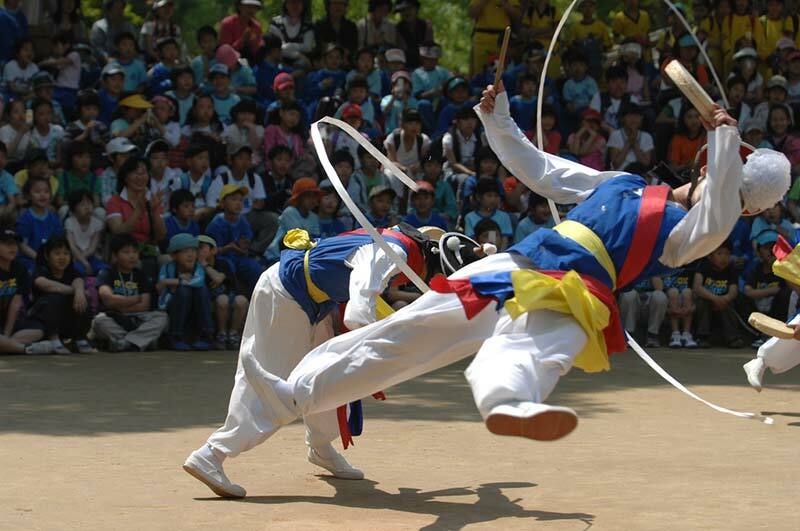 Check out the Teach in South Korea program page! 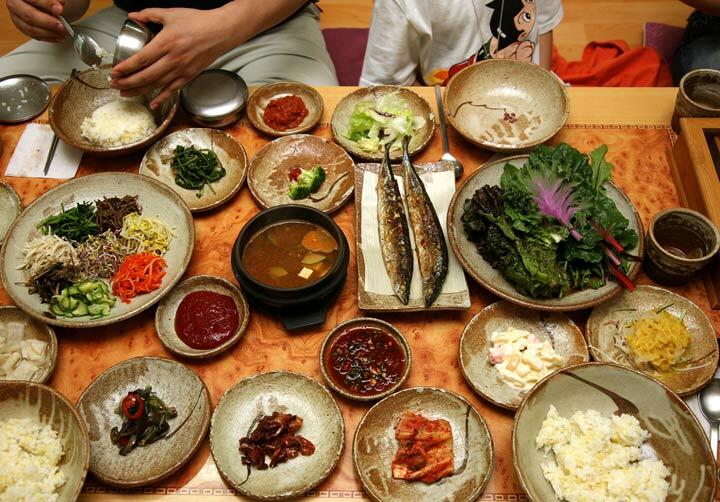 Cultural excursions and in-class language training will commence the following weekend after arrival in South Korea. The course takes place twice a year and classes and excursions will take place over four consecutive weekends. 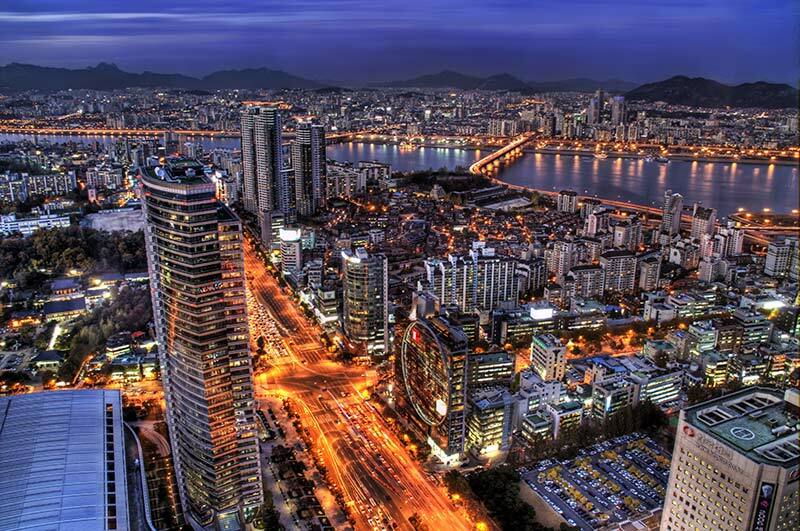 Classes will be held on Saturdays and Sundays in the capital city of Seoul. Gaining an understanding of a culture vastly different from your own, before entering a new country, has immense benefits that our past participants can attest to. Our course covers all the basics, and encourages interaction with fellow teachers who’re also planning to live in the country. The course acts not only as an informative guide, but also as a networking platform from which you can connect, gain, and share knowledge with fellow aspiring teachers and peers. 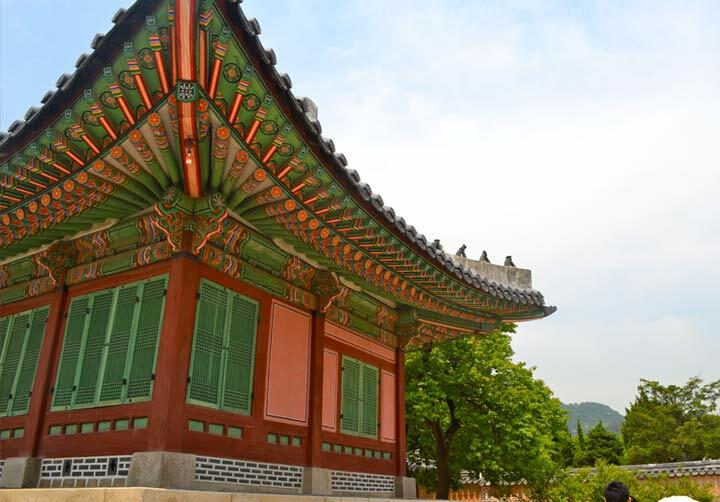 The course is designed to prepare participants for what to expect when living in South Korea, and to give them an understanding of a culture that is vastly different than their own. The course is offered as part of our Teach in South Korea program at no additional cost, but can also be applied to as a stand-alone program. This course is taken prior to arriving in South Korea, usually between 3 and 4-weeks before departure to the country. A certificate is provided upon successful completion of the course.